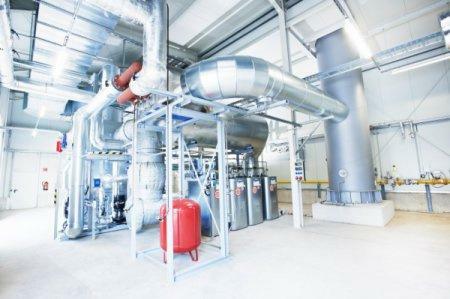 In most companies, the supplies of compressed air, heating energy and process heat represent a large cost factor. 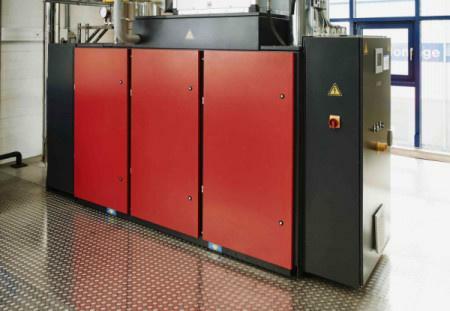 Production halls must be heated, and products dried or heated for manufacture. 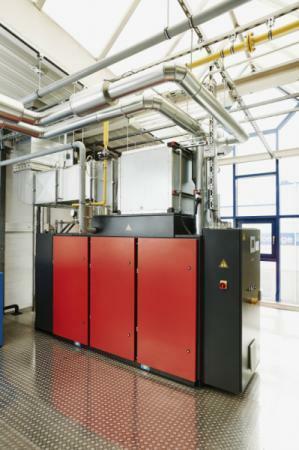 Compressed air is utilised in many ways in modern industries, and accounts for around 10 % of total energy costs. This causes high operational costs, which depend on energy and gas prices as well as political conditions. Conventional systems are thus becoming increasingly uneconomical. 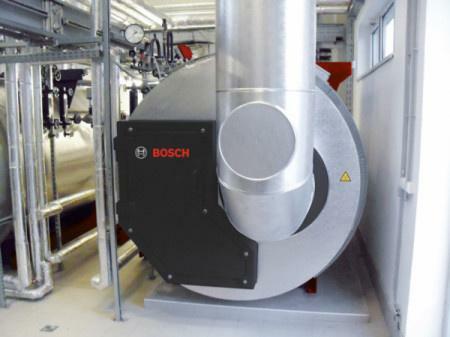 Bosch KWK Systeme has developed the innovative CHP CA 570 NA compressed-air-and-heat system to save on operational costs. 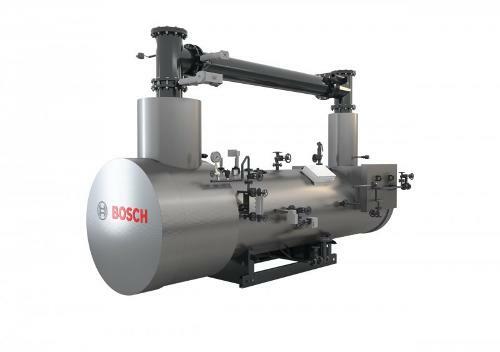 It combines an oil-injected screw compressor with a gas engine. 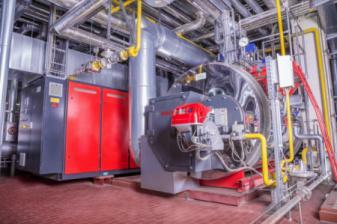 To use the energy as efficiently as possible, almost all of the heat produced is transferred to the heating circuit.